Here at FD Works, it’s no secret that we think Xero online accounting is a brilliant financial platform. But it’s not just the software that we like – it’s also the amount of effort Xero put into Xerocon, their annual tech conference for Xero partners. 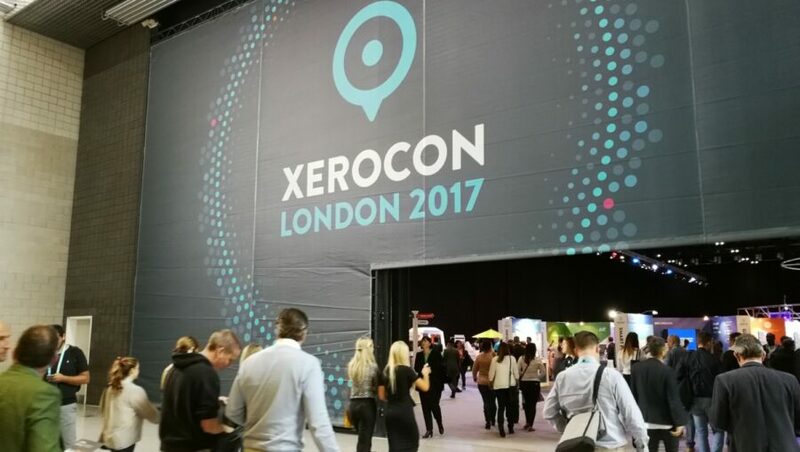 So as the time came around for Xerocon London 2017, we thought we’d best send Steve Ash, our roving content manager, along to find out what’s new in the world of Xero. 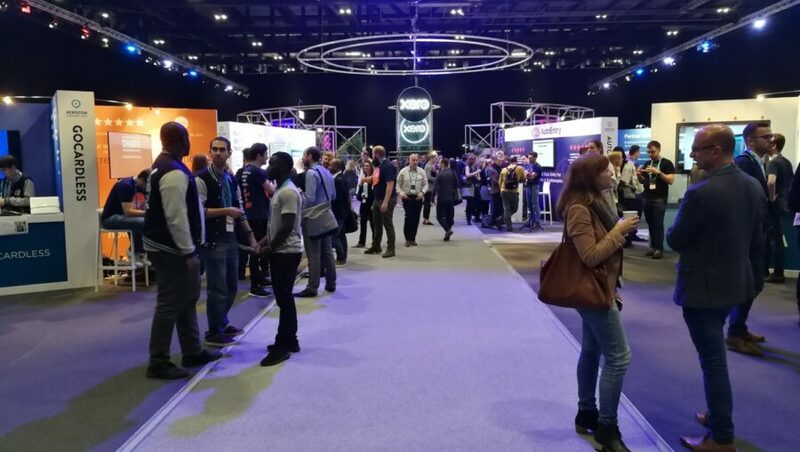 If you’ve never been to a Xero event before, then you’d be forgiven for thinking you’d wandered into the wrong conference on arriving at the London Excel for Xerocon. 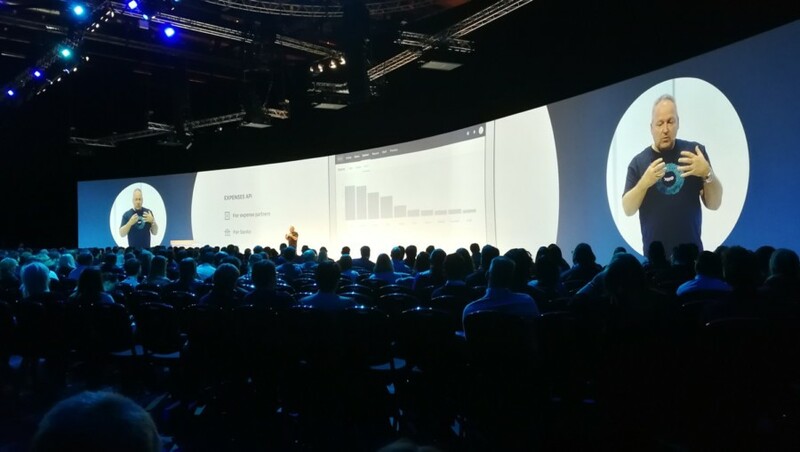 This is no dull, boring accountancy conference – in fact, it’s a coming together of the entire UK Xero community, with 2,000 people attending and 60 different exhibitors packing out the ‘Expo Hall’ with a huge variety of different Xero apps, cloud solutions and business integrations. The main stage was hosted by Nigel Meade, presenter and magician, and he kept the audience energised with plenty of engaging tricks and audience participation throughout the day – I’m still scratching my head at how he managed to pour milk out of an unopened can of Special Brew! 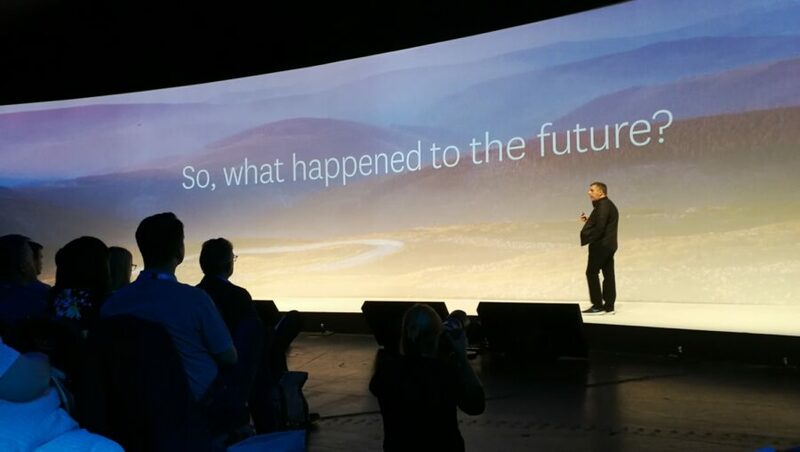 Alongside keynotes from Gary Turner (Xero MD), Rod Drury (Xero CEO and founder) and the Xero leadership team, there was a great cross section of speakers and thought leaders across the two days. And the diversity of topics, ideas and advice for forward-thinking Xero partners was great to see. Matthew Sayed, journalist and adviser, challenged our conceptions around the growth mindset and shared some key ideas from his new book, Black Box Thinking. There was a great sense of energy to the whole conference, and I certainly came away with a renewed sense of optimism for the future of UK small business, and the wider accounting industry. Magic was a theme that ran throughout the event, but it wasn’t just the host who had a few magical tricks up his sleeve. Xero pulled several new product updates out of their top hat, all focused around making accounting and business management easier for SMBs. Xero Projects – If you’re an agency or creative looking to integrate your project work into Xero, the new Xero Projects app is a must-have. It’s a project tool where you manage time, tasks and project management, and then quickly invoice out this project work to your customers through Xero’s online invoicing. Smarter coding – As we blogged about last month, Xero is now using AI and machine learning to predict and automate the coding of your bookkeeping transactions. By learning from previous invoices, the software can now achieve a 90% hit rate in filling out your account codes for you – saving you a huge amount of time over manual entry. 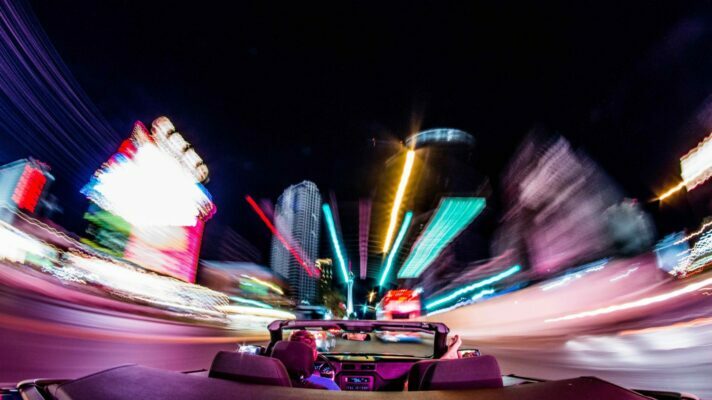 Xero Ask – The faster your adviser can communicate with you, the quicker an issues can be resolved. 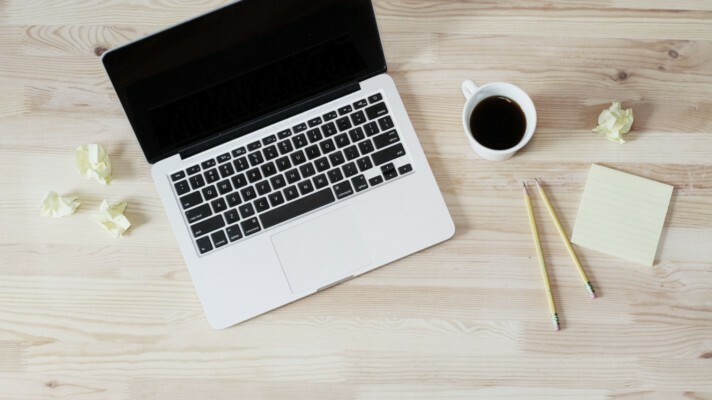 Xero Discuss is a chat tool that allows your accountant to send queries regarding your accounts from right inside Xero, so issues can be resolved swiftly and with minimal ping-ponging of email messages. Xero Expenses – By their own omission, Xero’s expenses functionality was looking somewhat tired. So they’ve revamped the whole expenses process and will be releasing a standalone mobile app that lets you snap expense receipts on the move, and submit expenses direct to Xero with zero keying in required. CIS functionality – If you’re working in the building or construction sector, you’ll know what a pain the Construction Industry Scheme (CIS) can be. Xero is beta trialling a new CIS update deal that will quickly calculate all the related tax deductions, taking a great deal of time and admin out of administrating the CIS for contractors and subcontractors. The new improvements and update announcement came thick and fast over the duration of Xerocon, with further tweaks to Xero Payroll, Xero HQ (the new home screen for accountants) and other developments coming over the next 12 months. But it’s clear that Xero are putting plenty of effort into affirming their position as the accounting platform of choice for UK small businesses and their trusted advisers. 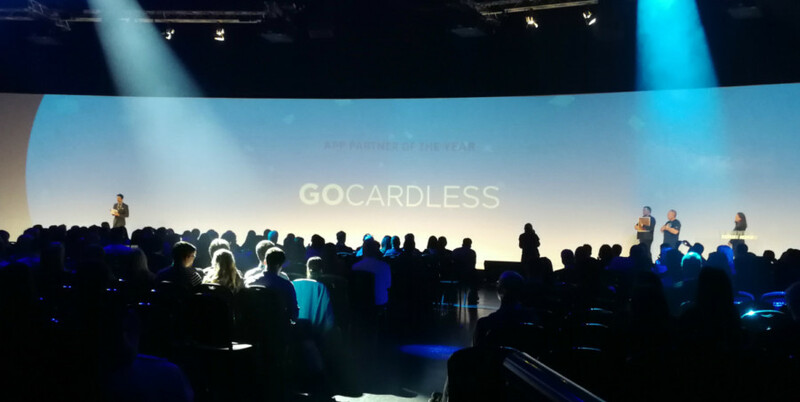 It was also great to see our friends at Unleashed and GoCardless win their categories at the Xerocon awards, taking the gongs for Industry Specific App of the Year and App Partner of the Year, respectively. Congrats to both teams on winning this year! At FD Works, we’re always looking for software tools that help clients get the job done, and Unleashed has proved invaluable in helping us organise, streamline and manage even the most complex inventories for business clients (we’ll have more on this in a forthcoming blog post). Swift payment and positive cash flow is another area where FD Works add real value for clients, and working with GoCardless has not only helped the practice to automate its own cash collection, but has proved a valuable tool for helping clients do the same. 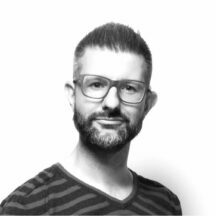 FD Works MD and founder, Jonathan Gaunt explains the value of GoCardless in this video case study. 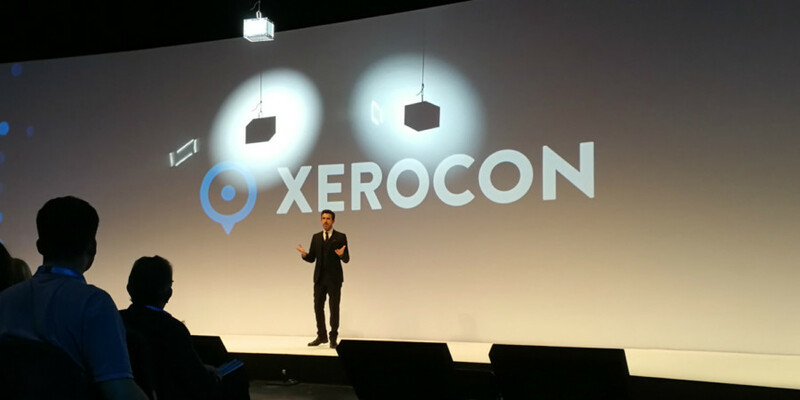 I came away from Xerocon feeling with a renewed insight into how cloud software and AI will shape the future of accounting and small business finance. While the media may delight in scaring us about the deepening impact of ‘robots’ replacing our jobs, I left the ExCel feeling that the future of business is far more to do with the unique skills of human advisers and finance professionals. The human, one-to-one elements of being a trusted business advisor are at the heart of FD Works’ values, and key to how the team work with ambitious business owners to help with making bold business decisions. So, let’s embrace those human skills, concentrate on building relationships and trust and let the software get on with doing the boring stuff, eh!